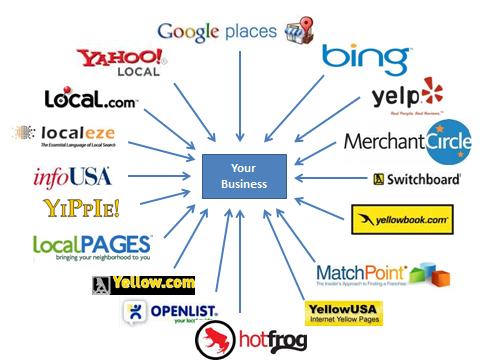 To increase visibility and rank in Google is the most important thingfor every businesses marketing strategy. Driving traffic to your website and getting noticed by search engines takes a lot of time and effort and there are many ways to increase your rate and get found. You can use Coupons directory site like Voupons to get that extra kick! Links, Links, Links! This is so important for YOUR web site! Links play a major role in determining your ranking position on all major search engines. Building inbound links or back links in quantity and quality will influence your search engine rank massively. One simple, cheap and easy way to get these back links is to submit your link to as many directories as possible. The more directories that your site is listed on the more traffic you get the higher Google will rank your site for the key words phrases that target your business. 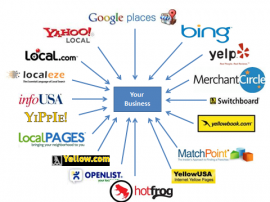 Directory submission is a website optimization strategy that EVEY web site owner needs to actively. Initially directories were a source for web users to find websites on various topics like the yellow pages. Today search engines, Google and Facebook and other social media platforms have taken over but directories have not lost their importance still. You cannot expect too much traffic from a directory submissions but you can expect an improvement in your search engine placement so you must do this! When submitting to a directory, the main thing is human submitting to these directories. Your submission will be viewed by an actual person who determines how relevant and unique your website is, and after passing your website will be accepted in the directory. This automatically establishes the credibility of your website and then the search engines will consider links submitted to the directories. Some directories even feed their databases to other directories and search engines so you can start to see the power in this. Depending on the quality of the directory and the number of back links your website has the search engines will be able to rank you and work out your relevance and qualify your website. If your website is low on unique content but rich in images, flash content the search engines may not be able to categorize your website when the search spider visits your site so understanding this is very important and that is why you need a FULL report done for your site so you know. By submitting to a directory under a particular category, you allow the search engine to categorize your site under a relevant topic and drive relevant traffic to you.